Miracle Children are cheering on our 23 local Walmart & Sam’s Club stores participating in a fundraising campaign for Children’s Miracle Network Hospitals through October 29. 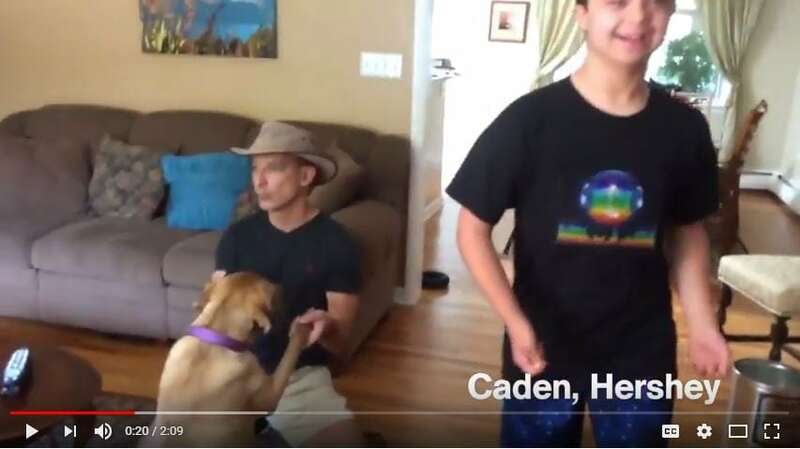 In this video, check out their dance moves and special messages for the inspiring associates who are doing all they can to #HelpKidsLiveBetter. Make a donation at the register to give kids at Penn State Children’s Hospital the #GiftofGrowingUp! Thank you, Walmart and Sam’s Club, for 30 years of miracles!